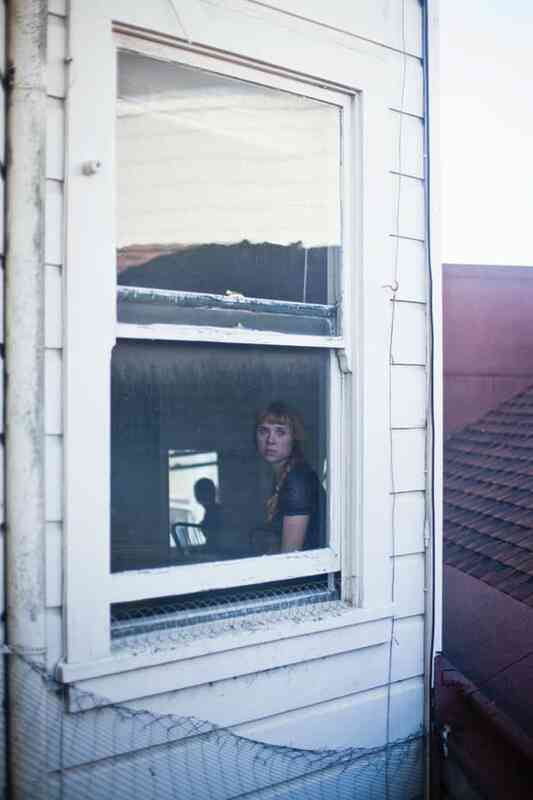 Holly Herndon is a wonderfully slippery musician. Her pieces often sound as though they belong solely to DJs after dark, and sometimes in the concert hall as the radical next generation of Mills College composers, of which she is a member. "Dilato," from her album, Movement, belongs much more strictly to the latter, a selection of voice broken up and wobbled. Herndon, an avowed fan of the laptop, utilizes the technological benefits available to her, making this kind of experimentation possible with just one singer and one line of voice. "The word Dilato from Latin means to extend or expand," she writes. "This word is stretched out over the six and a half minute length of the composition. More importantly, the voice, that of baritone Bruce Rameker, is extended or expanded with the use of a variety of electronic digital processes. The recording could and has been performed to similar effect live, and is not the bi-product of layered vocal samples, rather a single vocal line manipulated to expand and contract beyond what is naturally possible for the human voice." "Dilato," as pulsatory and weird as it may be, feels like the beginning of an experiment, and that's exciting. Read our GEN F profile of Herndon now and if you're in New York, celebrate the release of Movement with her this Friday at 285 Kent.